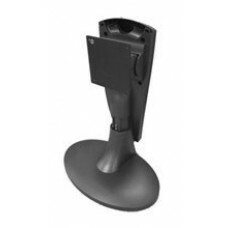 Olorin’s monitor arms and different types of attachments are picked specifically to fit all the different environments where our monitors may be installed. 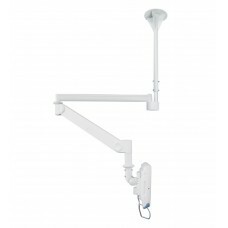 We have everything from simple wall mounts to medical arms with long reach for areas such as operating rooms and emergency clinics. 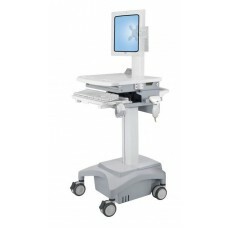 Below you will find a small selection of our offering. 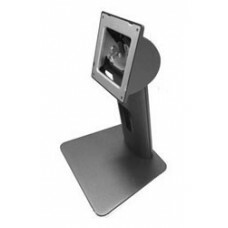 Olorin also develop unique solutions for our clients if there’s a need – contact us if you have a specific request. 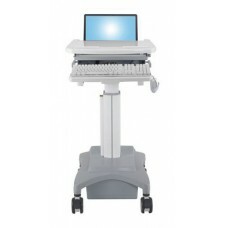 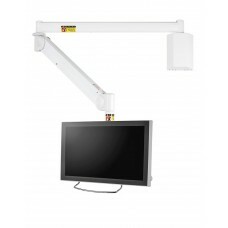 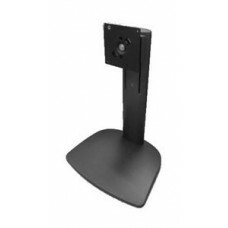 Hospital monitor arm for ceiling mounting (OPTION)Olorin MSCHA236W6 is an option for MSHA325 for cei..